Often newcomers do not know that when doing press exercises, they must keep the abdominal muscles in tension and constantly feel their involvement in the work. 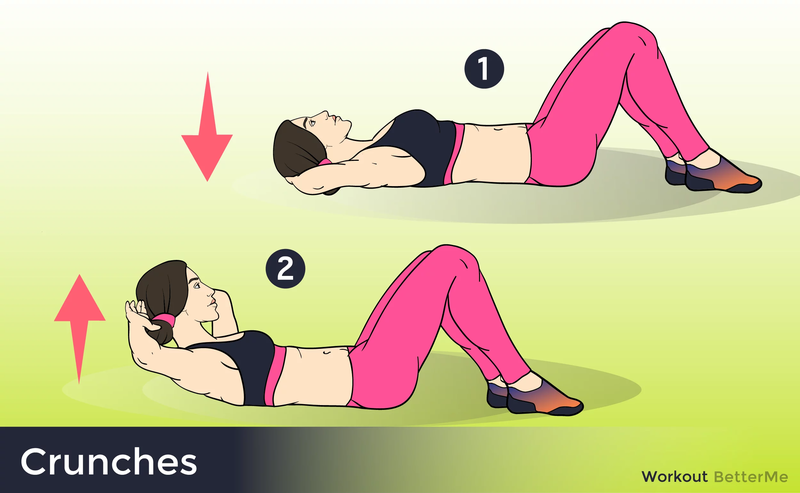 Only this guarantees that the abdominal muscles will receive the load, and not any other muscles. No exercise on the press, even the most complex, can lead to weight loss. To get rid of extra pounds of fat, you would have to perform 500,000 twists on the press in a row - and the fat on your stomach still wouldn’t be burned too much due to characteristics of metabolism and genetics. Today we want to tell you about a 30-day workout that will help you lose belly fat. Once again, we want to note that when performing the sequences, it must always be remembered that the meaning of any exercise on the press is to carry out the movement precisely. 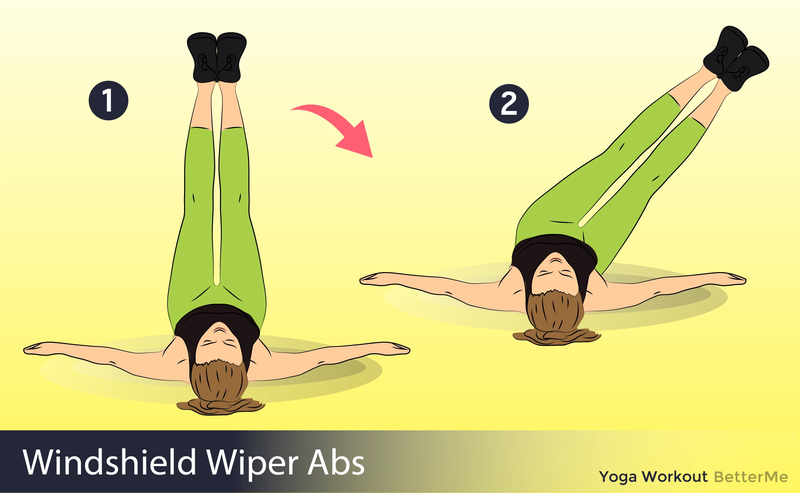 When twisting, only the abdominal muscles, and not the back, legs or any other parts of the body, should work.